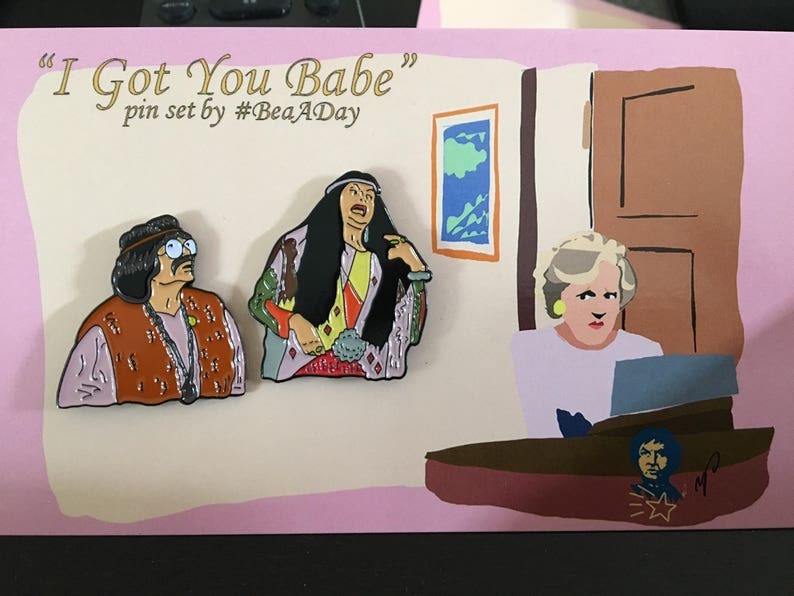 Love this pin set! Hilarious, and so well done. Will definitely shop here again!